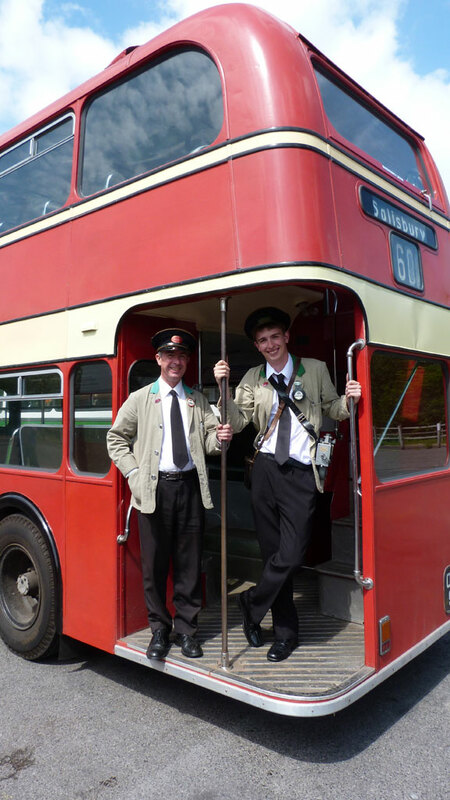 Plans are coming together for the Crosville Bus & Steam Rally 2016, at which I plan to be very active! The date is Sunday September 11th. Back in 2014 there was a rally and running day based at the seafront at Weston-super-Mare but this year’s event is centred on the Helicopter Museum in Locking Moor Road. 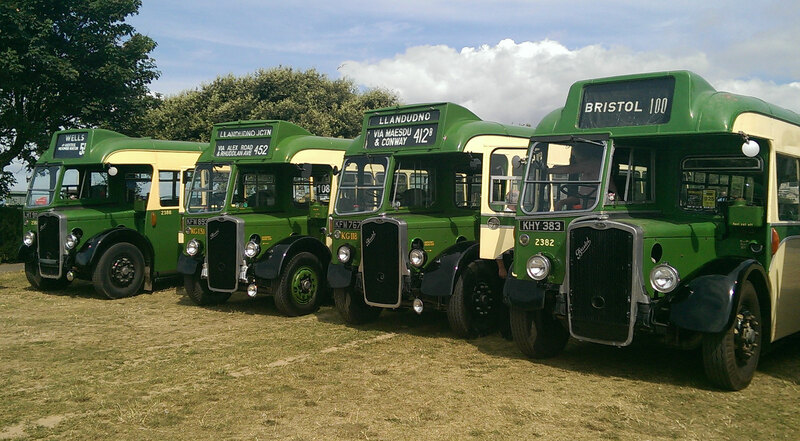 Since the 2014 rally Crosville has expanded further, adding fresh vehicles to its heritage fleet and many others to its modern fleet of local service buses and coaches. 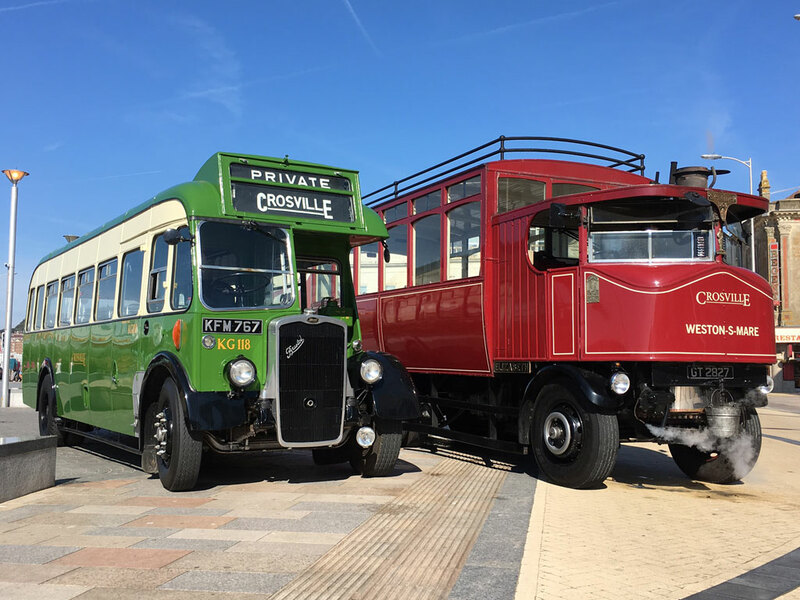 For this reason Crosville has struck up a partnership with the Helicopter Museum which – like Crosville – is based on what used to be RAF Weston-super-Mare, albeit on opposite sides of the airfield site. It seems quite appropriate to team up with a museum which celebrates another form of transport history. There is ample room for static displays, indoor areas for society and trade stalls as well as the added attraction of the museum itself. I’ve never been there myself and am looking forward to seeing what’s there. New for this year is the addition of a steam section. 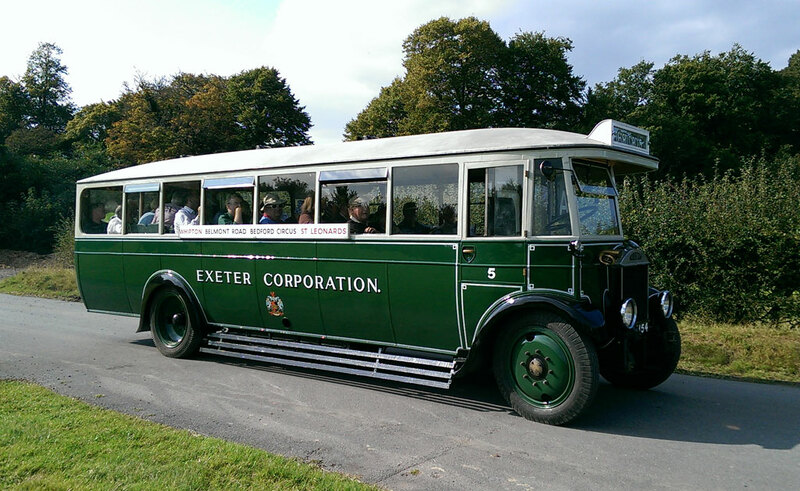 It was originally planned to have Crosville’s own Sentinel DG6P Steam Bus ‘Elizabeth’ in action, fresh from restoration. However, as is often the way with these projects, work is behind schedule and the steam bus won’t be ready in time for the Rally. There will still be plenty of steam power present though as several entries have already been received from traction engine and steam roller owners. My final private hire duty of 2015 for Crosville Motor Services turned out to be a very unusual one; a 60th birthday mystery tour. Even the driver didn’t know the destination! All I knew was that Southern Vectis 573 (Bristol FS6G YDL318) had been booked for an all-day mystery tour. From the brief details I had been given it looked like a loosely-planned pub crawl. And that is how it turned out. I usually like to know precisely where I am going with a heritage bus so that I can check out the route, parking facilities and turning spaces. This time, even after a phone call the previous week and a conversation with the organiser at the depot on the day, we decided to more or less make it up as we went along. Fortunately, I knew that all the places we discussed as potential stopping points were accessible. The occasion was the 60th birthday of a lady who lived in Weston-super-Mare. Her husband had booked the bus and had arranged for a group of family and friends to turn up but he hadn’t told his wife! 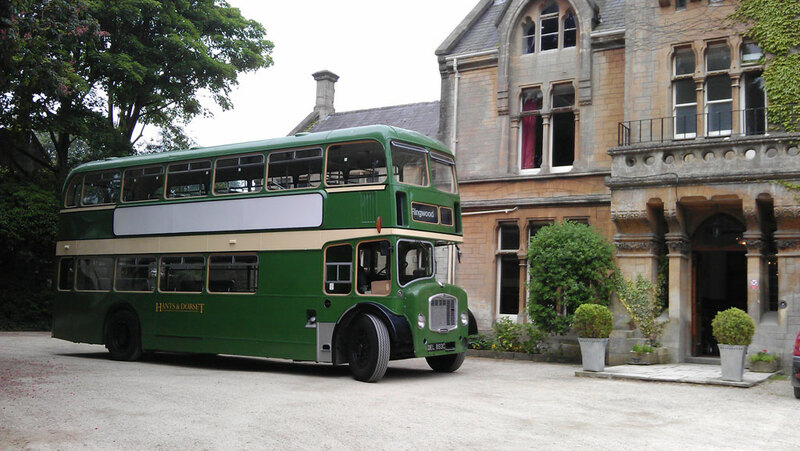 With the interior of the bus decorated with balloons and banners (and of course with ’60’ on the destination blinds) I drove the short distance from the depot to a pub just up the road from the couple’s house. I used a circuitous route so that I didn’t drive past the house on the way! A group of about 40 people plus a very nervous husband boarded the bus and we stopped outside the birthday girl’s front door. The look on her face as she opened the door was priceless! I was reminded of the time when I had done something very similar for my Mum’s 80th birthday. Neither she nor my Dad knew we were all turning up in a Hants & Dorset bus! It’s a long way off, I know. But put Sunday 11th September 2016 in your diary if you’re anywhere near the westcountry. 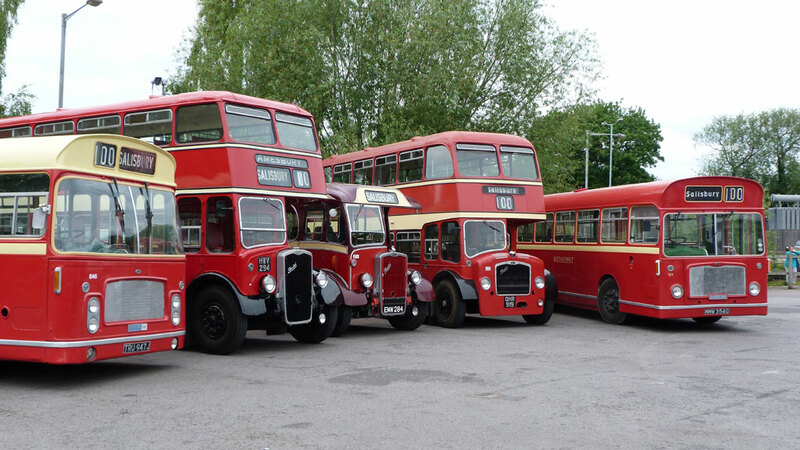 This is the date of the Crosville Bus & Steam Fair 2016. There wasn’t a rally or running day in 2015 – they seem to be happening on alternate years – but the event planned for 2016 is being billed as the best yet. 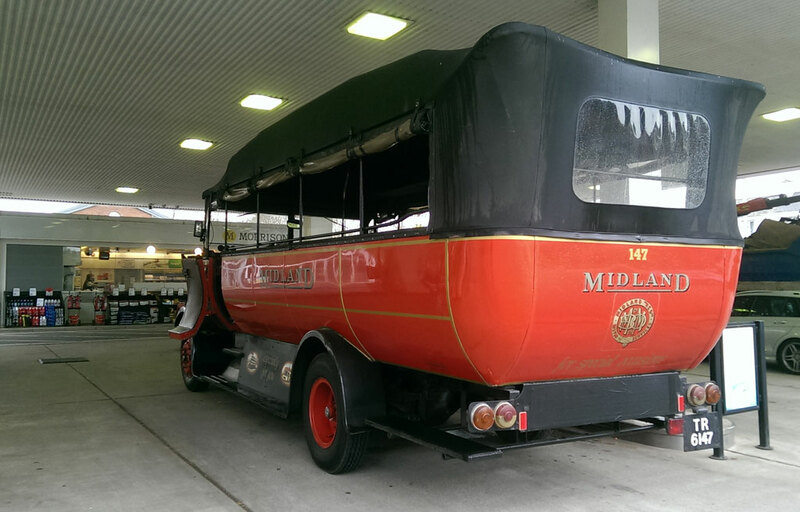 As you may have read, the Crosville Motor Services heritage fleet has gained a steam-powered vehicle in the shape of ‘Elizabeth’, the 1931 Sentinel DG6P steam bus. 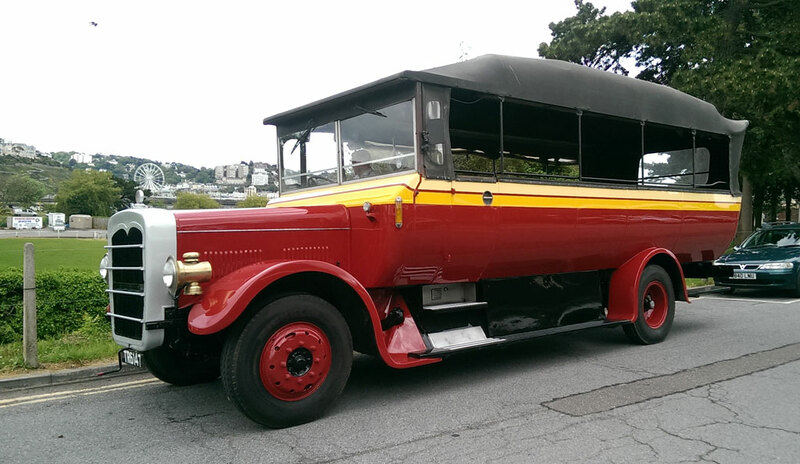 This unique vehicle will take centre stage at the Fair and will be one of several buses from the heritage fleet running free bus rides during the day. Last year’s event was based on The Lawns on Weston-super-Mare seafront but the 2016 event will be based at Weston’s old airfield, next to the the Helicopter Museum. 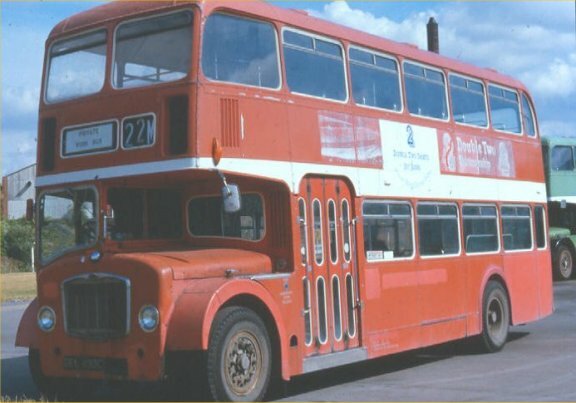 There will be a number of free bus services running, including a shuttle to and from the Crosville depot in Winterstoke Road. For the first time, to keep ‘Elizabeth’ company no doubt, owners of other steam-powered vehicles are being invited to come along too. Traction engines and steam rollers will be adding to the atmosphere, in more ways than one! Two buses which are currently away being refurbished should also be back in service by then, both of which were driven by your humble scribe upcountry for work to be carried out. 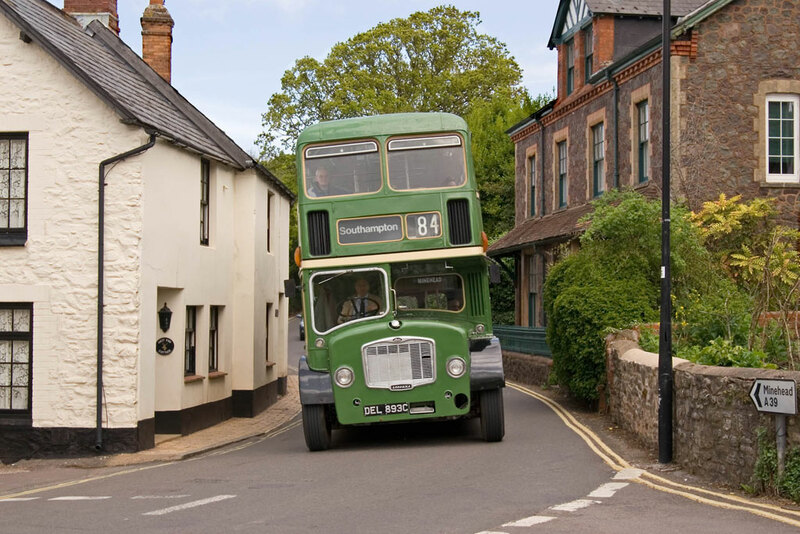 TD895, a 1949 Bristol K6A, is being restored to the condition it was in when on loan from Hants & Dorset to London Transport. 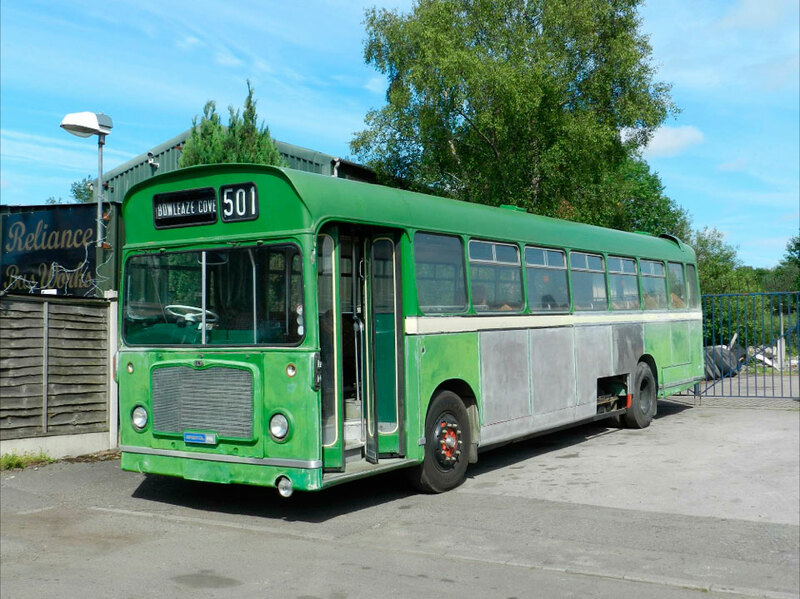 Southern National 2700 is a 1966 Bristol RELL and has already had some mechanical and bodywork repairs done. It is awaiting a new coat of Tilling Green and Cream before returning to Weston. 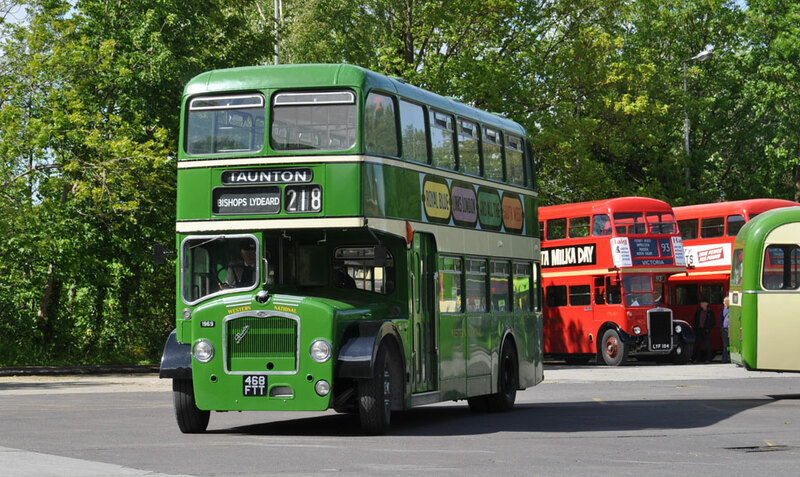 The date is already in my diary and I’m sure to be driving one of the heritage buses so come and join us for a day of vintage fun!